The Coral Princess has been hit with the Norovirus bug on its recent cruise that came to an end today (April 27th). The Coral Princess which is operated by Princess Cruises has been hit by the a gastrointestinal illness which causes vomiting and diarrhea. The illness is usually known as the Norovirus which can also be found on land. the Centers for Disease Control (CDC) has stated on its site that 71 passengers out of 1,958 were taken ill by the virus along with 6 crew members. Once the outbreak onboard was known Princess Cruises activated sanitation procedures which includes more cleaning across all departments of the ship and keeping guests informed on what to do. This is common on cruise ships and all cruise lines have plans for these situations. 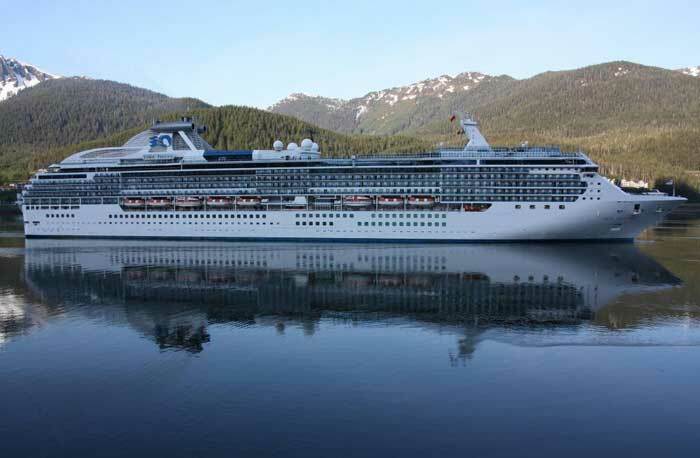 The CDC has sent Vessel Sanitation Program environmental health officer to inspect and investigate the outbreak on Coral Princess when it arrives in Los Angeles, California today. The 88,000 gross ton cruise ship was sailing a Panama Canal cruise that departed Fort Lauderdale, Florida on April 12th. There will be extra cleaning and sanitation by the ship’s crew before the next 5 day pacific Coastal cruise begins from LA.